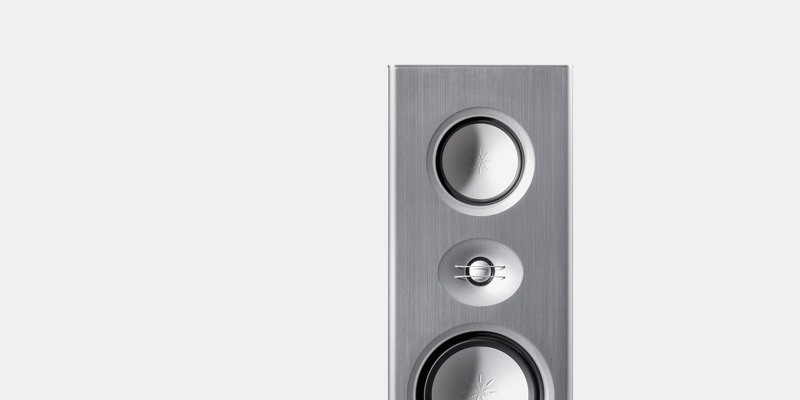 For almost twenty years now the Talis name has been a byword for speakers crafted from solid aluminium which offer extraordinarily good sound, look fabulous and are made to uniquely high standards. Aluminium as primary material opens up a wide range of options in terms of sculptural form, surface finish and design which are simply not attainable from cabinets made of wood. Our use of sophisticated extrusion tools enables us to produce extremely rigid cabinets whose internal volume is high in spite of their slender, compact shape. 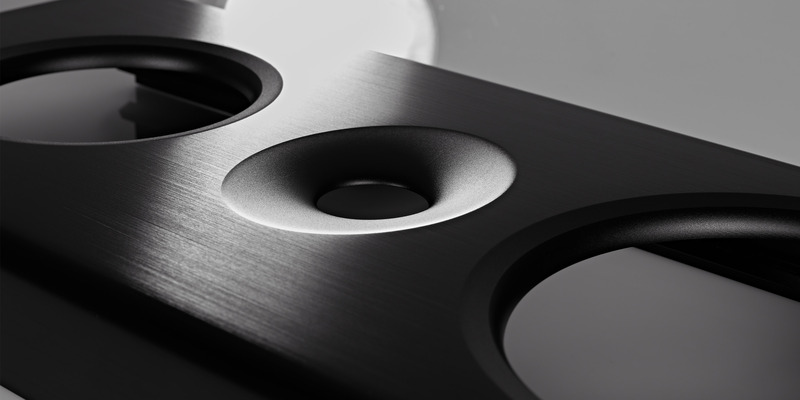 This in turn allows the speakers to reproduce bass – even very low frequencies – superbly, whilst eliminating any trace of cabinet resonance. Not a single screw is visible in the organically shaped baffle, which is designed to generate a perfect radiation pattern over the full mid / treble range. The resultant imaging characteristics are phenomenally good. 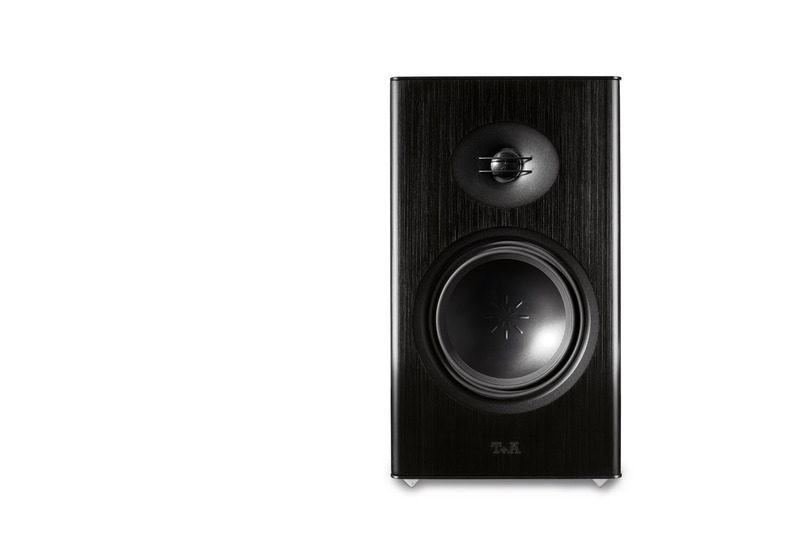 The latest generation of thoroughbred drive units and cross-overs are the key to the superb sound qualities of the new Talis loudspeakers. Talis – the perfect symbiosis of German engineering skill, design and performance. The cabinets are based on profiled aluminium extrusions, and their refined construction is enormously strong and rigid as well as exuding a refined elegance. The thickness of the solid baffle enables us to machine the drive unit openings “organically”, i.e. 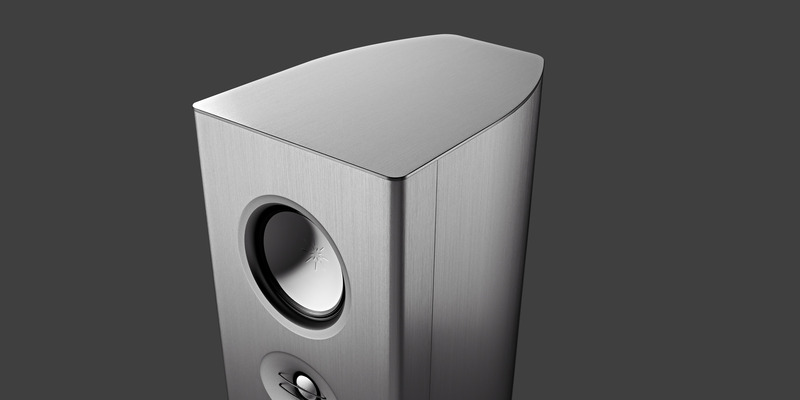 there are no sharp edges or corners, allowing the sound to expand and detach itself from the speaker without reflections. 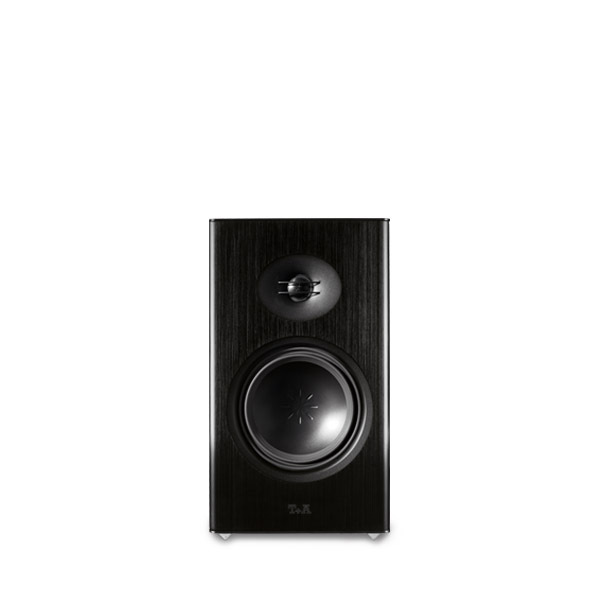 This is an important factor in the incredibly spacious imaging ability of the Talis loudspeaker. 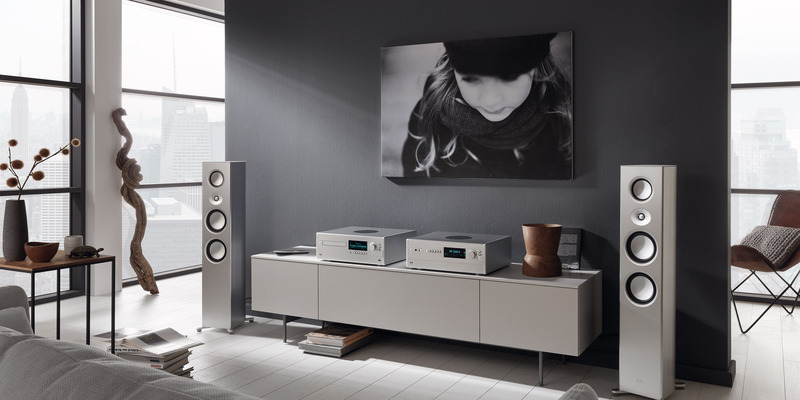 The all-aluminium construction offers a further advantage: the cabinet walls and cover are significantly thinner than those of wooden equivalents, and this makes it possible to enlarge the internal volume. The cabinets are also very heavy, and substantially stiffer than conventional designs. These two characteristics are extraordinarily important for accurate bass reproduction, because the cabinet is devoid of the slightest tendency to resonate; there are no resonant effects which could excite the mid-range drivers, and this promotes uncoloured mid-range reproduction. Cabinet-borne sound and all unwanted resonance are eliminated by the special absorbent material which lines the cabinet walls. 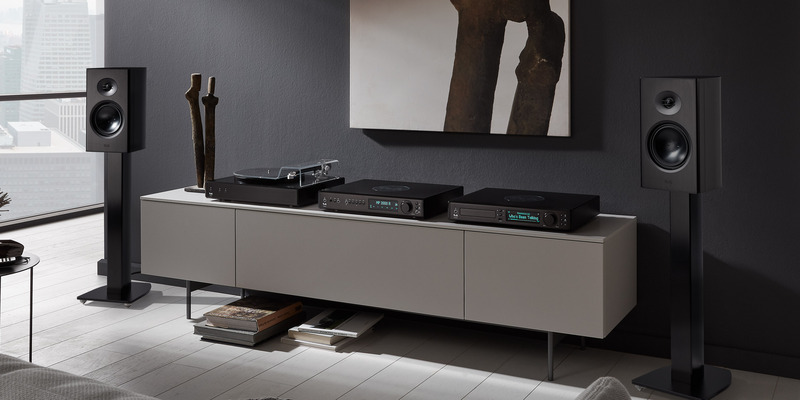 The substantial weight of the cabinet isolates it from the environment, eliminating the danger of external vibration affecting the loudspeaker. The drive units are the very latest result of our development work, and are perfectly tailored to the cabinets. They are fitted with huge magnets generating enormous force fields, large coils with high power rating, low-profile cone surrounds and extremely deep centring systems, rigid pressure-cast aluminium cradles and stiff cones made in a single piece with multiple stiffening measures. The design provides for unusually long, linear cone excursion. 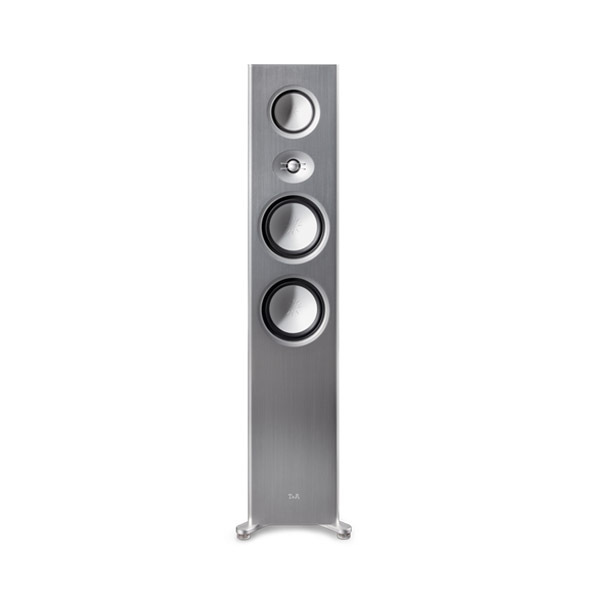 All these features enable TALIS speakers to generate a high-volume, high-pressure sonic image despite their compact dimensions; a level of performance you would normally expect only from significantly larger loudspeakers. The dispersion behaviour of conventional combined mid-range / treble units is highly frequency-dependent: mid-range drivers typically radiate sound in a very broad pattern in the lower mid-range, but tend increasingly to concentrate the sound at higher frequencies. High-frequency drivers behave analogously. At the transitional frequency between mid-range and treble unit this characteristic results in a sudden change between the concentrated sound of the mid-range driver and the very broad pattern of the treble unit, producing an unwanted effect on the sound stage, and an unsettling vagueness in the spatial image. 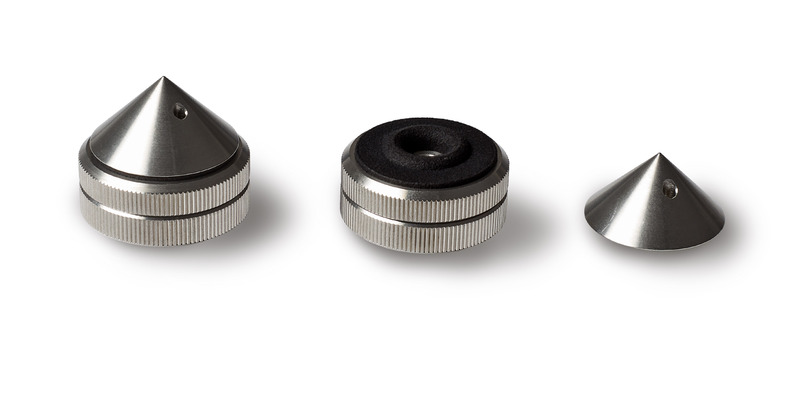 That is why our “Ultra Wide Range” treble domes operate in a waveguide (sound guide) which is machined into the baffle. Its contours are precisely calculated to ensure that the dispersion characteristics remain smooth even at the transition frequency. Imaging and the sound stage remain stable, with no hint of frequency-dependent inconsistency.